In a perfect world all lucrative credit card offers would give you a sign-up bonus after the first purchase. Although that is not always the case and often times the card that you’re applying will have a minimum spend you have to reach before you are awarded the bonus. Typically the minimum spend can range anywhere from $1,000 to $5,000. So when you’re making the commitment to meet the spend to earn the sign-up bonus you want to be sure that you can spend the set amount in the time frame to earn the bonus. On a side note, you should be sure that the credit card fits your needs and that it offers you perks and benefits worth the effort, especially if you’re going through a round of applications. Most lucrative sign-up offers are easily worth the time and effort, since they will often times net you $500+ in free travel. Though, the most important part of this is whether you can actually afford to meet the minimum requirement by the deadline and pay your bill in full every month. Of course you can meet the minimum spend from everyday spending on such things as hotel stays, airfare, entertainment or gift cards, but there are some methods (keep reading) that can speed up the process and help you spend more than you typically might in order to reach the minimum spend. And of course you are going to pay off the balance in full every month, because carrying a balance on a credit card is a losing proposition and the costs will easily outweigh the value of the miles and points earned. One way to not miss out on any credit card bonuses is to keep an Excel spreadsheet handy with each credit card listed, the deadline to meet the minimum spend and an itemized list of how you intend to meet the requirement. This is an easy way to keep track of your spending so that you don’t accidentally fall short with only a few days left. Keeping track of my credit cards on an Excel sheet helps me stay organized and focused on my goals so that I don’t miss out on any bonuses. The more details you include the better. Rent or mortgage – If you are renting, ask your landlord he would consider accepting credit card payment. The downside may be that there will be a credit card fee, but the upside would be you will be earning points for miles! Monthly car insurance – Since you can’t get around from paying your car insurance and it’s probably not less that $200, pay for it with a credit card. Utility bills – Basic necessities such as electricity or heating can add up anywhere from $100 to $300 per month. Gas for car – Purchasing prepaid gas cards with a credit card is a good way to work towards the minimum spend and is also something I would consider a basic necessity unless you’re on a bike! University tuition – If you are a student, put as much of your school expenses on a credit card as possible even if you are getting a student loan. If you’re getting financial aid in loans or grants you can use that money to pay off your credit card. Birthday gifts – Amazon Gift Cards never expire and work as great birthday gifts or as a gift for yourself. If you can estimate a set of monthly expenses, then you can use your credit card to buy gift cards to pay for them. For example, if you have a minimum spend of $1,000 and figure you would buy about $200 in groceries for the month and your cell phone bill every month is $150, you can purchase a gift card to pay for your cell phone for the next few months and that month’s groceries and you will have easily have met your requirement. Of course there are various ways to allocate your gift card purchases, but the point is that your monthly expenses can easily be used towards meeting the minimum requirement. If you find yourself closing in on the deadline to meet the minimum spend and are looking for alternative ways to get there, then there are several payment services that you can turn to. Amazon Payments allows users to make online payments for “Goods and Services” to a friend, colleague or someone they’re doing business with for up to a $1,000 a month without a service fee. This is probably the easiest and fastest way to meet the minimum spend, but the important thing is to not abuse it by transferring money back and forth to the same person (A–>B, B–>A). If you are loaning them money using the Amazon Payments, it might be better to have them pay you back in cash or a check rather than using the website, especially if it’s occurring on a monthly basis so that your Amazon account doesn’t get flagged for abuse (even if that’s not the intention). The other important thing to note is to make sure you DO NOT select “Cash Advance” when doing the transfer because your credit card will charge you a cash advance fee. Venmo is considered to be a social network-friendly service because it allows you to connect your Venmo account to your Facebook, Twitter and FourSquare account so that it can access your friend list. This is so that you can see which friends have already signed up with Venmo, to invite the ones who haven’t joined yet or to make it easier to transfer or payback friends without having to individually add your friend’s personal information. Venmo lets users transfer up to $3,000 per week, but for a 3% fee. I would only use Venmo if I had to meet a very large minimum spend a requirement to meet to make the 3% fee worth it. If it’s crunch time and a sign-up bonus worth $500+ is on the line, it is worth the fee. MyVanilla Reloadable Prepaid Visa is essentially a debit card, but if you used it for one of its intended uses such as to withdraw funds at an ATM, you would be stuck with a bunch of fees. Withdrawing the funds in increments involve a fee of $1.95 plus a possible fee for using an ATM. Instead, the best way to use this card is by loading the desired amount, then get a cash advance at a major bank in order to withdraw the funds at one time without a fee charge. American Express Bluebird cards are temporary debit cards that are available online and through Wal-Mart and unlike the MyVanilla Reloadable card, you can withdraw funds from MyPass ATM machines without being charged a fee. However, you would purchase Vanilla Reload Cards with your credit card to load your Bluebird card and thus earning the points of miles. Bluebird is great because you can make payments to people or entities that wouldn’t typically accept a credit card payment. Take for example your landlord, Bluebird will send them a check after you authorize it online. Using Bluebird gives you the opportunity to earn points from necessary payments that you wouldn’t normally be able to pay with a credit card. Many charities accept credit card donations so if you were already planning on giving to your favorite charity anyway, then this is something that you could consider. If you are interested in giving to a charity, Charity Navigator provides a list of thousands of organizations that would appreciate any type of contribution. In general, it’s best to go for the credit cards with sign-up bonuses that you can manage with everyday spending. If you want to take miles and points earning to the next level you might want consider using one of the manufacture spending techniques described above. 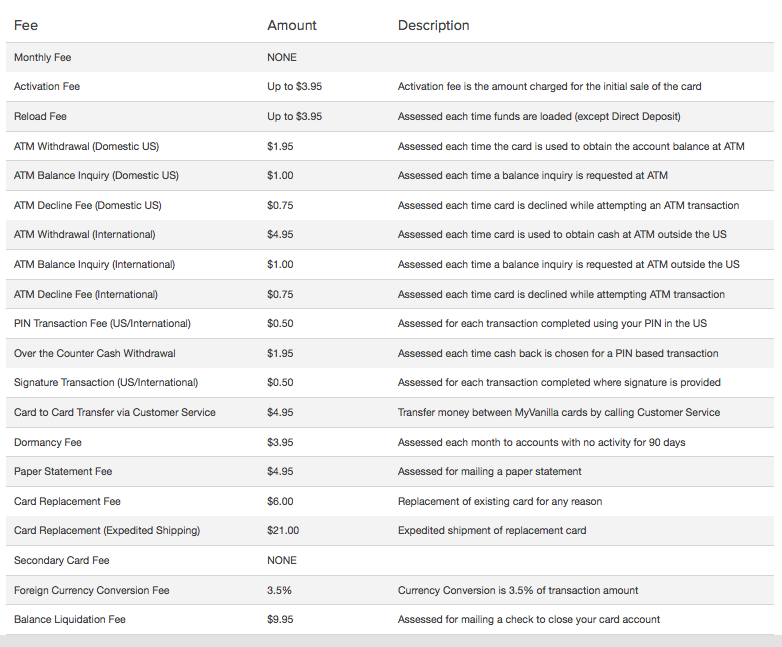 If I am going to use an online service to make payments I prefer to use Amazon Payments. I have never had an issue with it and it is extremely easy to use. Also as a reminder, after you’ve met the requirements for a card it is always a good idea to switch that card on auto-pay if you feel safe doing so, just in case you use it or have a reoccurring bill and forget to make a payment. old material, needs to update. There are changes from Oct2013, don’t you think?